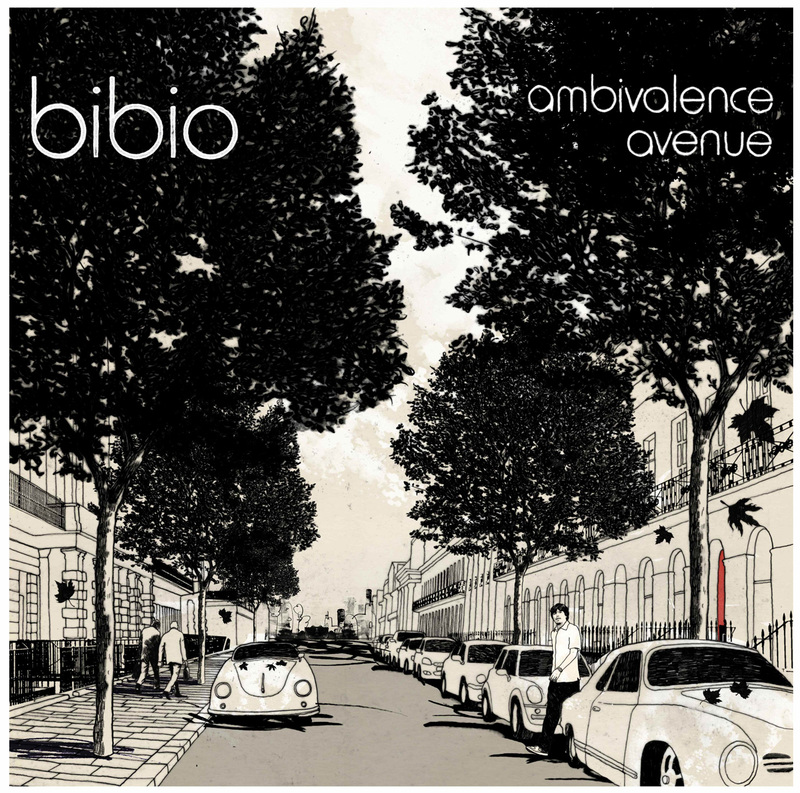 If you’re a big fan of Bibio and vinyl records, chances are you’ve been waiting a long time for affordable represses of his most classic albums, Fi and Ambivalence Avenue. Stephen WIlkinson’s older LPs cost a pretty penny on secondhand sites like Discogs, but Warp Records is changing that on November 27, just as they did for vinyl-starved Boards of Canada fans two years ago. Fi, originally released on Mush Records, was Wilkinson’s 2005 debut as Bibio, and a great introduction to the pastoral, guitar-based side of his sound, with not a single lyric spoken throughout. Blending docile ambience and languid layers of acoustic guitar, the album is perfect for daydreaming or walking on your favorite forest trail. While Fi provided a foundation for Bibio, it was inevitable that his sound would become far more varied, and Ambivalence Avenue, his Warp debut, was the moment this became clear. All of a sudden he was juxtaposing Dilla-nodding hip-hop with heartfelt tunes like “Lover’s Carvings,” and the world pretty much fell in love. Rejoice, both albums will soon be available in 2xLP format from Warp. Wilkinson even made a video for Fi track “Cherry Blossom Road” to celebrate, check it out below.